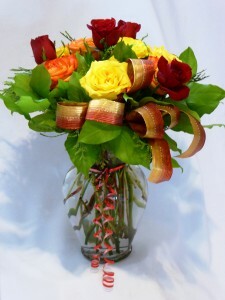 PRECIOUS JEWELL - Roses, Carnations, Tulips Arrangement. 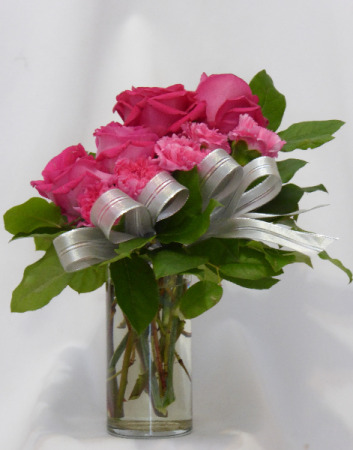 Roses and Flowers Directly from AMAPOLA BLOSSOMS FLOWERS. 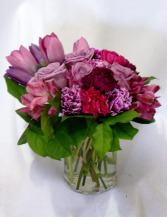 Order this Jewell of multiple purple colors of Joy for your special one.